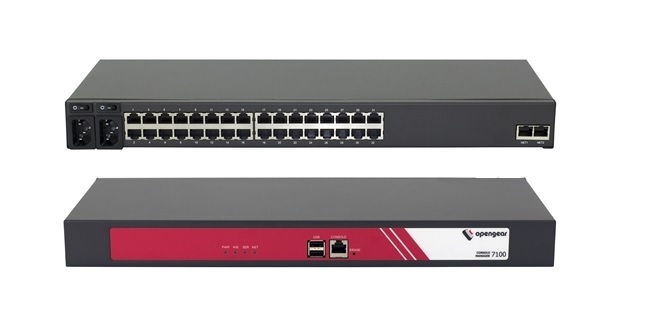 The Opengear CM7132-2-DAC is a feature-rich console server that simplifies out-of-band management for your network, server and power infrastructure in data centers and remote sites. Stateful firewall, DHCP server, DDNS, Failover, Port forwarding, IP filtering with access control lists. 700 Mbps firewall throughput, 140 Mbps VPN throughput (through LAN ports).